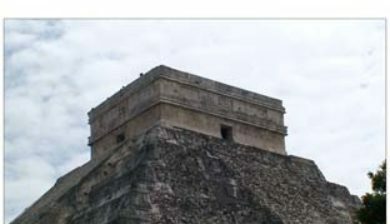 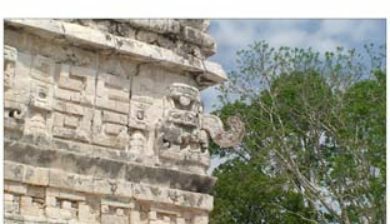 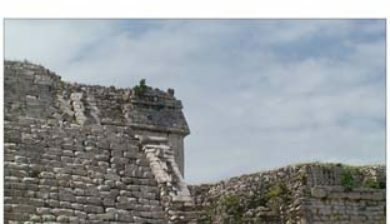 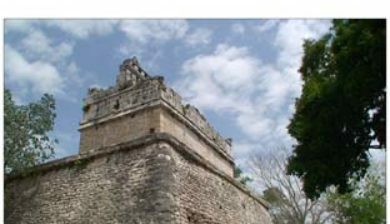 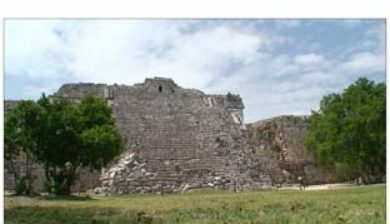 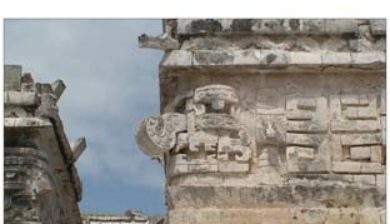 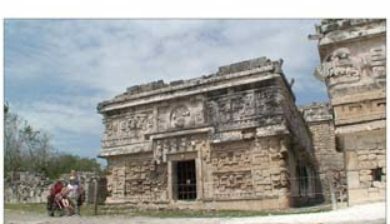 (/tʃiːˈtʃɛn iːˈtsɑː/, Spanish: Chichén Itzá [tʃiˈtʃen iˈtsa], tchee-tchen eet-sa, often with the emphasis reversed in English to /ˈtʃiːtʃɛn ˈiːtsə/ chee-chen eet-suh from Yucatec Maya: Chi’ch’èen Ìitsha’ [tɕʰiʔtɕʼèːn ìːtsʰaʔ]; “at the mouth of the well of the Itza people”) was a large pre-Columbian city built by the Maya people of the Terminal Classic period. 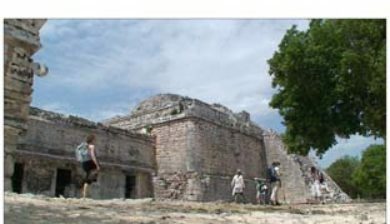 The archaeological site is located in Tinúm Municipality, Yucatán State, Mexico. 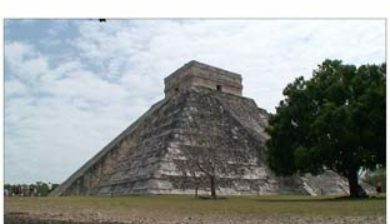 The ruins of Chichen Itza are federal property, and the site’s stewardship is maintained by Mexico’s Instituto Nacional de Antropología e Historia (National Institute of Anthropology and History). 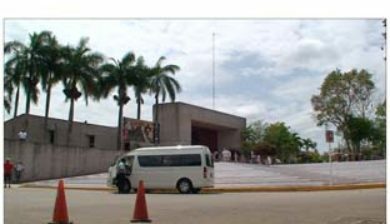 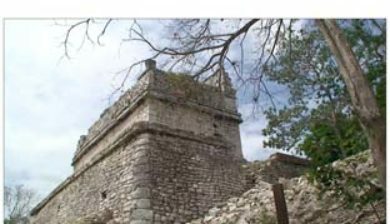 The land under the monuments had been privately owned until 29 March 2010, when it was purchased by the state of Yucatán. 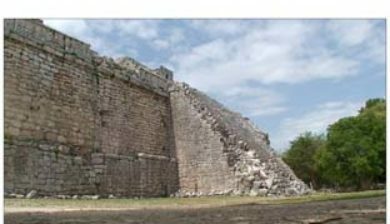 Chichen Itza is one of the most visited archaeological sites in Mexico; an estimated 1.4 million tourists visit the ruins every year.